Christmas is coming, and if you're anything like us then you haven't even started! We've out together a list of some of out favourite outdoor products that we think would make the perfect gift for all budgets and adventures! 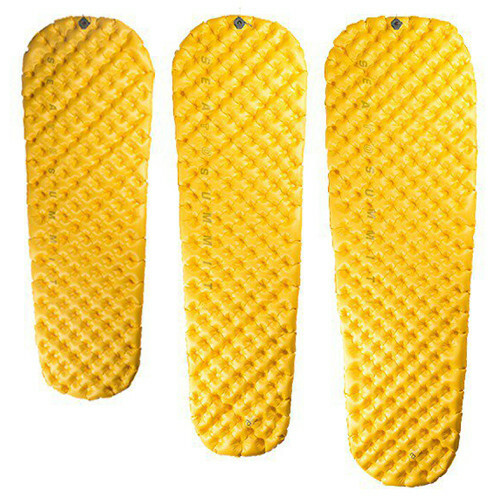 ArmaSkin Anti-Blister Liner Socks provide robust protection against foot blisters. Blisters are one of the most common foot injuries. They are painful, affect the way you naturally walk causing other injuries / strains throughout your body and if not treated properly straight away can get infected. Blisters can be extremely painful -- enough to cause you to stop your hiking or running activity. So gift your loved one with the joy of painless feet! There is no telling what kind of misadventures you will get up to while trying to get your hands on a copy of Travel Play Live Magazine, so let Travel Play Live take the worry out of your adventure by purchasing one of their yearly subscriptions! Your loved one will be sent four beautifully inspiring, empowering and adventurous copies of their magazine delivered to their door full of great seasonal ideas to inspire you to travel, play and live each and every year. You Only Live Once is not just another collection of bucket list big-ticket items. We’ve all heard about Venice and, yes, it is probably worth going to Italy to see its waterways. Instead, hopefully you’ll take away something more from this book: a resolve to live life to the fullest, to add a dash of joie de vivre to every day. What all the ideas contained within have in common is that they’re starting points. They will reignite long-forgotten desires – to learn an instrument or a language – or spark new and unexpected ambitions: why shouldn’t you move to Provence for a year? Awesome Adventure Chick is a new brand of awesome clothing and accessories that has been created to inspire women to be adventurous! Their products are sourced from hand-picked factories with safe, fair, legal and humane working conditions. Patch fabric sourced from Cambodia and made in Vietnam. This Tshirt print hand drawn in Adelaide and printed in Sydney, Australia. This as well as their other beautiful products, such as hand made ethical bracelets make the perfect gift for someone who will be exploring this summer! Our chosen charity for 2016 has been One Girl, who so far So far have provided 200 girls with school scholarships, 1200 women and girls are now using sanitary pads, and 272 students are benefiting from our school awesomisation projects. When you buy from the One Girl shop your purchases go towards funding our four girl-focused education projects in Sierra Leone and Uganda. So you won't just be making your loved ones' day - you'll be changing the life of a girl, too. The gift of giving can be so much more when it's for those in need. For all-around female climbers who know that time spent fiddling with leg loops and adjusting a pinching waistbelt is time wasted, the Black Diamond Primrose delivers a time-saving design for all styles of climbing. A pre-threaded Speed Adjust waistbelt buckle saves time and eliminates error when tying in, while Dual Core Construction™ puts an emphasis on comfort, even when you’re posted up at a hanging belay. TrakFIT leg-loops easily adjust for cool fall days at the crag or blazing summer days on long multi-pitches, and four pressure-molded gear loops and a haul loop make this Black Diamond's most popular all-rounder. The quintessential bike hydration pack with the convenience of external fill via the quick-release flap on the front of the pack. It holds the industry-leading 2L Antidote® reservoir and a small zip pocket on front holds keys and other essentials. Perfect gift for that person who's always on the go! Articfit pro-active tights are designed by an Australian female physiotherapist specifically for the female lower body. Combining the concepts of active wear and joint supports, our targeted compression zones around the knees, hips and lower back aim to support your joints for reduced injury during and after activity. They qualify as a class 1 registered therapeutic device by the Australian Therapeutic Goods. Each pair comes with a unique articfit wash bag for added garment protection. The Ultra Light sleeping mat range has been tuned to give you the lightest and smallest pack-volume mat without compromising on Sea to Summit's Air Sprung Cell comfort. Their tapered profile and Single Layer construction minimise weight and bulk. Single Layer construction uses a medium resolution cell matrix to gain sufficient thickness for great cushioning and support on uneven ground. Give someone the gift of comfort on their next camping trip! Know someone who's always out in the bush without their tea of coffee? Rely on Jetboil Zip to provide hot food and drinks quickly and conveniently when you want them the most. It has the same design as the flagship Jetboil Flash PCS, but has an 0.8L cup instead of a 1L cup and no igniter, designed to save weight and maximise compactability. The Zip is the ultimate weight minimalist stove system! It is the most efficient, compact and, lightweight and powerful gas stove on the market, so you end up carrying less gas canisters! Its a complete pot, stove and cup cooking system ideal for dehydrated meals, coffee or tea on the go, remote worksites, and emergency kits. Travel light and prep easy. The Tempest 30 is a women's specific top loading technical backpack with a removable top pocket ideal for light overnight backpacking and day hiking. Simple and elegant, the women’s-specific Osprey Tempest 30 is ideal for a minimalist overnight or a cold weather day hike when you want to include some extra bulky layers. This pack has a peripheral frame sheet to transfer the load evenly across the Airscape™ mesh back panel and keep you cool on the trail. The BioStretch™ shoulder harness and hip belt are easily adjustable for all-day comfort. 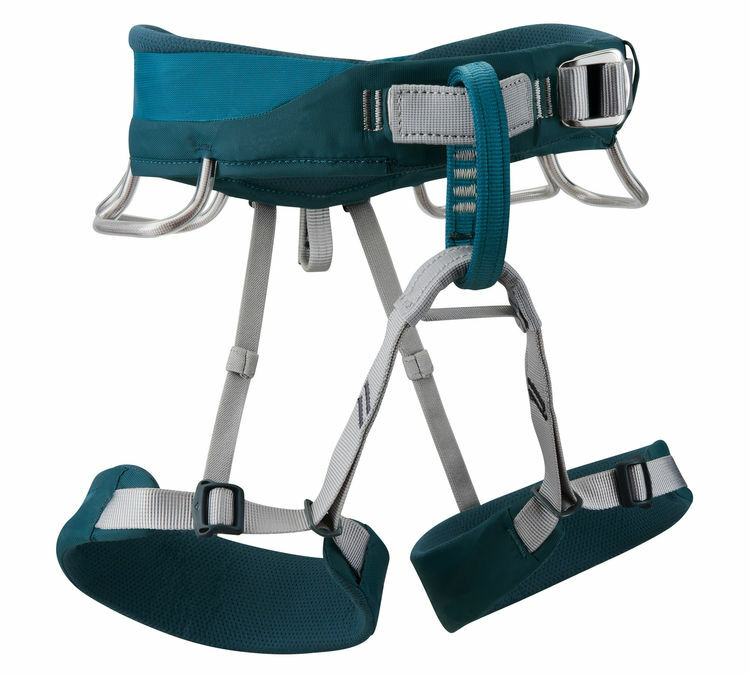 InsideOut™ compression straps add stability when you’re negotiating rough terrain. Keep your loved ones safe while out hiking with this Spot Gen 3 handheld personal tracker. It is a compact, rugged handheld personal tracker that supports location tracking and check-in/ok reporting as well as help and duress functions. SPOT Gen 3 is delivered complete and ready-to-go. SPOT Gen 3 uses 100% satellite technology to send your GPS locations to your immediate contacts and emergency responders. 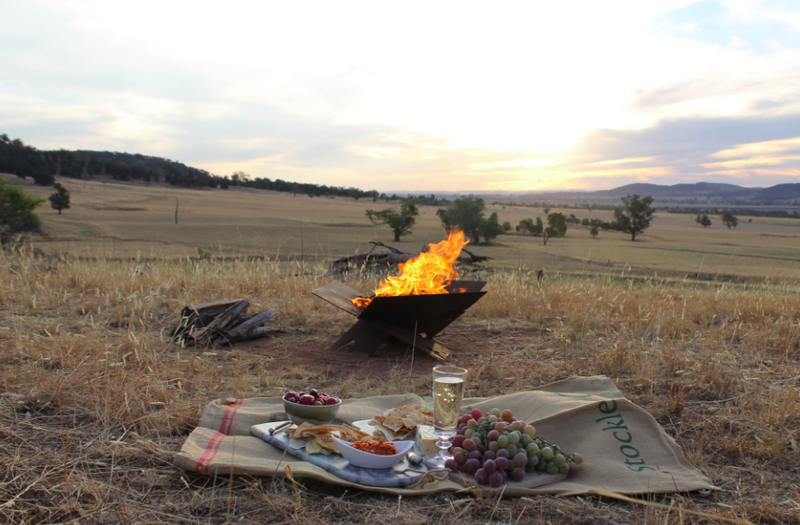 Fire-Away is a new, innovative project challenging the traditional notion of fire pits. The open triangular design creates the perfect formwork for lighting a fire, allowing it to draw air from underneath to create a hotter fire with less smoke. The interlocking nature of Fire-Away allows it to be collapsed and stored when its not being used, or easily transported to a holiday house or camping destination. Made from 5 and 4mm laser cut mild steel, Fire-Away is designed to naturally weather and corrode to establish a bronzed outer layer of rust while maintaining structural integrity for a lifetime of outdoor enjoyment.